We've got another exclusive opportunity for you all weekend long! It's a TAKE ME TO MEADOWBROOK WEEKEND, and we've got your chance to score tickets to the sold-out Hozier show on Wednesday, and the chance to MEET Hozier! Get signed up below!  And thanks for listening to 97.5 NOW FM!